Houses of Beit Hanina are almost empty of its inhabitants and people due to its distance from the live places and due to no transportation. 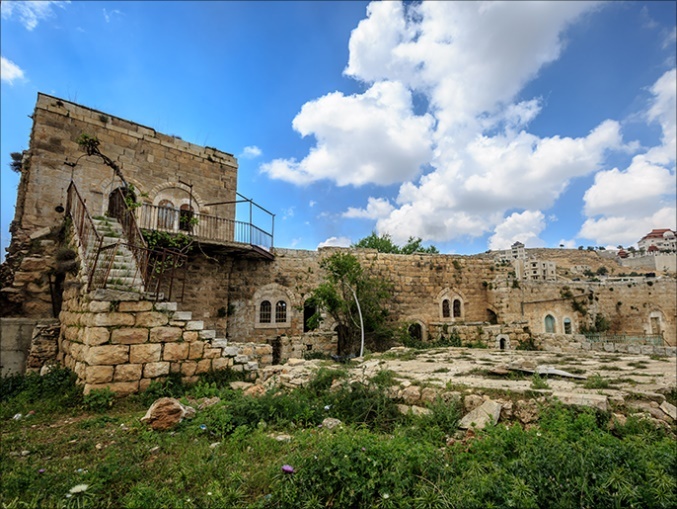 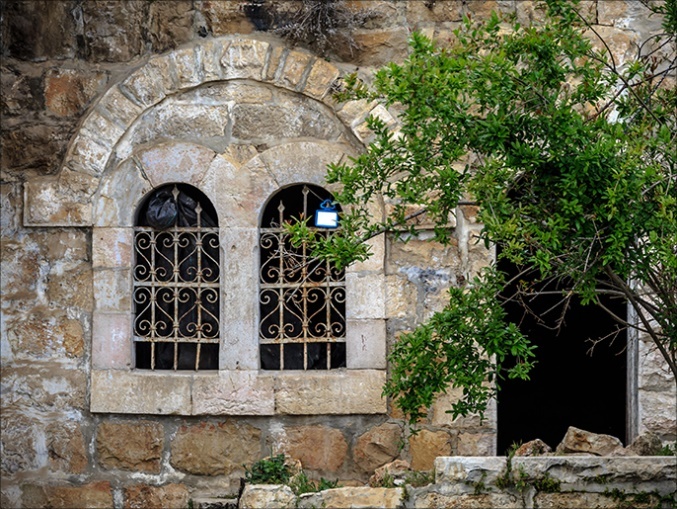 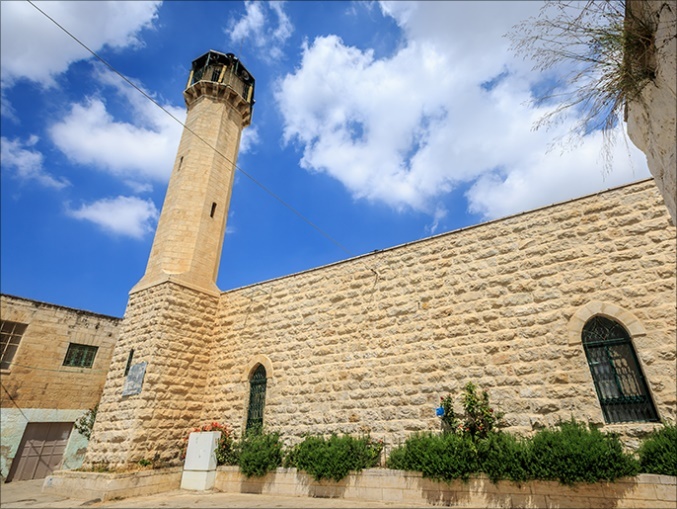 The village of Beit Hanina is located northwest of Jerusalem, one of the most important villages in the city. 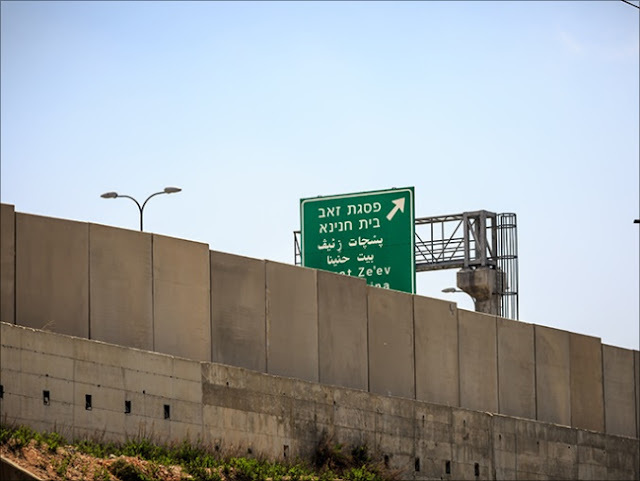 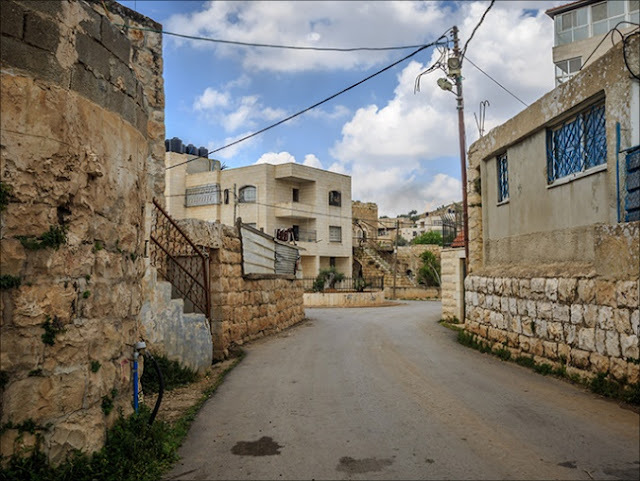 After the construction of the separation wall in 2006, the village of Beit Hanina al-Tahta was totally isolated from Jerusalem. 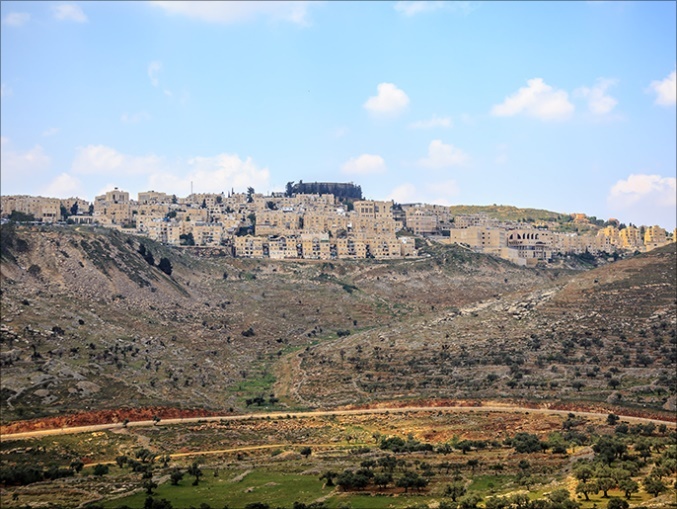 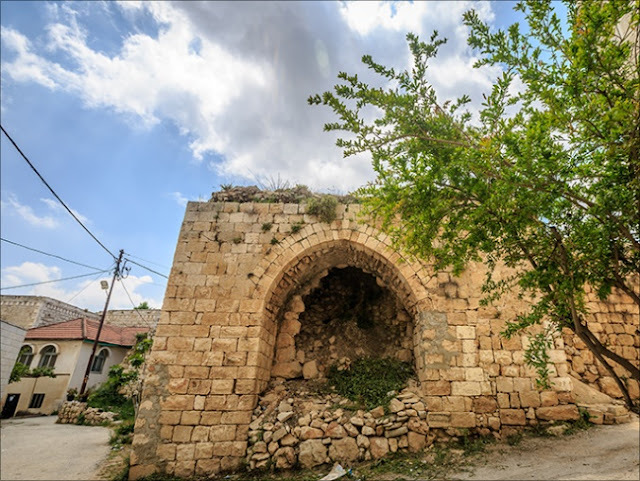 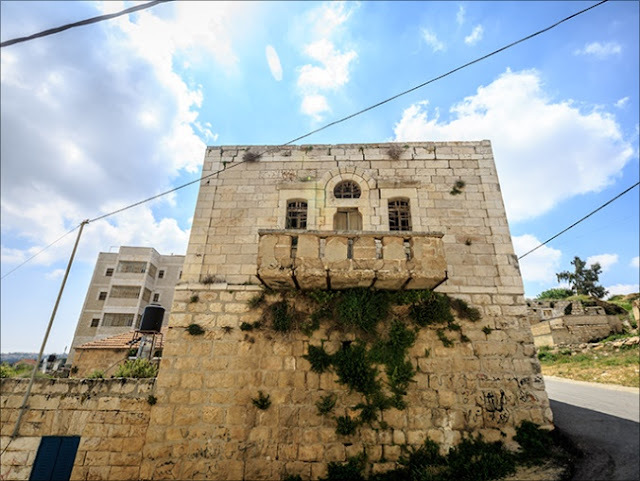 It became impossible to live in the village due to the Israeli siege on it which forced the inhabitants to leave it and seek a different place to live in. 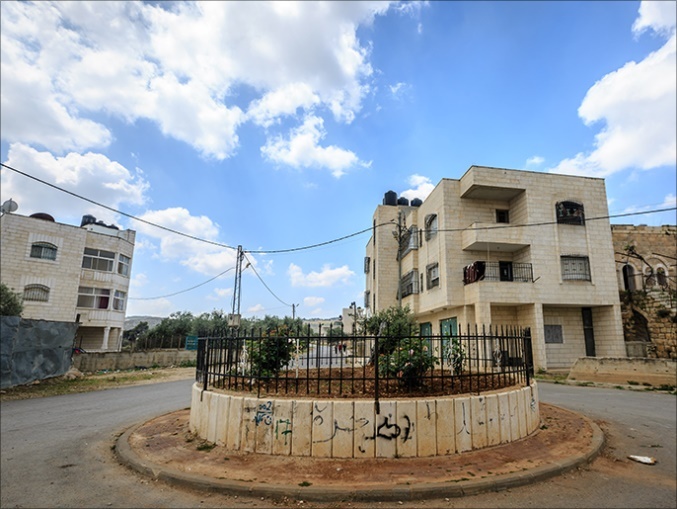 Beit Hanina is surrounded by many settlements "Ramut, Basjat Zaiev, Jacob and Atrot settlements"
Since building the wall, The Israelis tend to use this policy to isolate villages from the city in order to weaken the people’s will of still standing on their land against the occupation or the offers by the rich Jewish settlers to buy the land. Beit Hanina there are lots of historical houses, archeological places which are still standing till today and the rent price is almost free.